What to do in Biarritz? What to see in Biarritz? Biarritz by locals invite you to come and experience the Basque Country like the locals do. 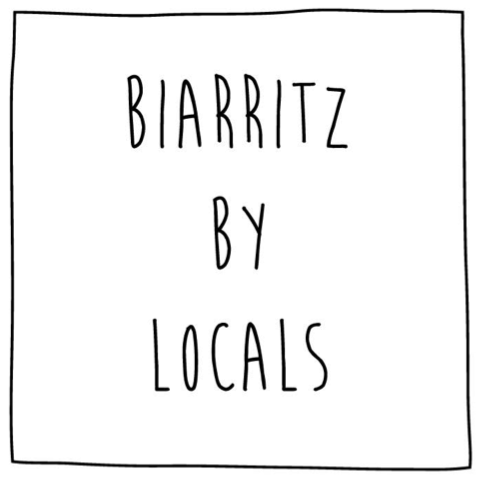 With Biarritz by locals you will see Biarritz through the eyes of the passionate locals that live and breath the culture and the life that is Biarritz. With our Guided Walking Historical Tour you will be amazed by Biarritz’s rich history and you will discover the beautiful coast line and eclectic architecture. 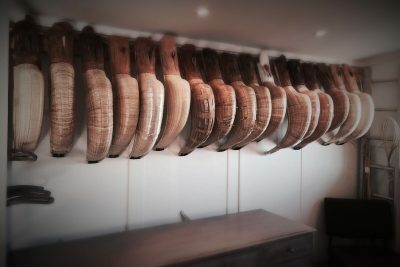 The stories you will hear of Napoleon and his beloved Eugenie, the years of excess and extravagance and also the side of Biarritz’s whaling past that are perhaps a little more humble and maybe a little more dangerous. 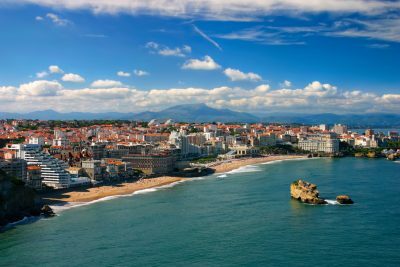 The added bonus with this tour is not only will you see the historical sights, your guide will be able to point out the local events that are forever occurring within Biarritz. Different types of cultural tours that we provide focus on the local sports that are at the very heart of the Basque Country. The Basque pelota is one of the most popular, oldest and traditional sports in the Basque Country and people of all ages and capabilities can play. Come and meet our locals on the Visit to a Chistera Workshop Tour and experience their passion of Basque pelota in their artisan workshop of Bidart. They will share with you their knowledge of the game, Basque pelota, and the craftsmanship of the main equipment used, the chisteria, in an authentic atmosphere. For those surfers out there you will know that Biarritz is one of the most famous surf destinations in Europe. Biarritz by locals offers you the opportunity to visit a local shaping room with their Visit a Surfboard Workshop Tour. You will learn about the local surfing history in Biarritz, the foundations of shaping a surfboard and you will be given the opportunity to experience firsthand the tools and methods used in shaping a board. After any of these tours, you will leave with the feeling of having lived and shared a real local experience in the Basque Country.